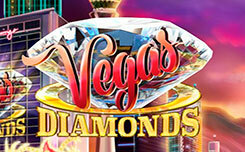 ELK Studios offers some of the most engaging slot machines. 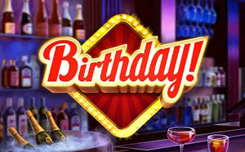 If you loved Ocean’s Eleven movie, you’ll enjoy their Lake’s Five video slot. Mr. Lake is a heist mastermind and is a character of high principles. He won’t hurt innocent people, but will do his best to punish greedy and evil Mr. Romano. Together with his friends he will save a monkey kidnapped by Mr. Romaro and then take all of his money. It won’t be easy to break into heavily guarded Romaro Tower and steal the treasures. But rewards worth it. 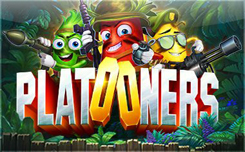 Players have thrilling gaming experience and can collect up to 216,000. 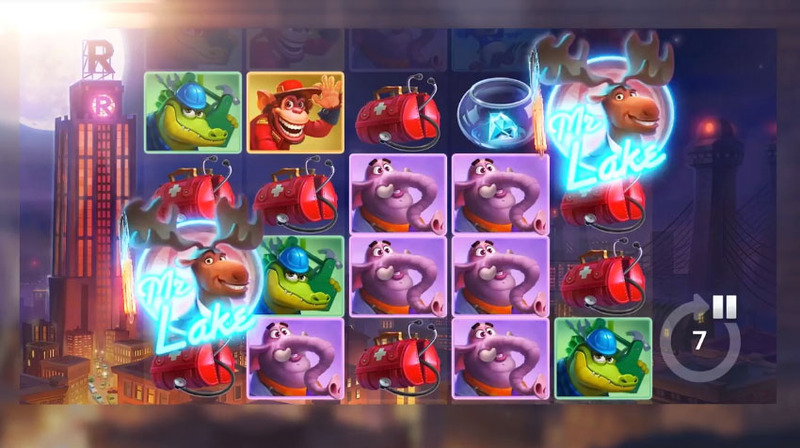 Lake’s Five is an exciting video slot with a 5×4 reel set and 178 ways to win. Players will have variety of bonus features to help them win more. When three scatter symbols land on the reels, The Heist round gets triggered. 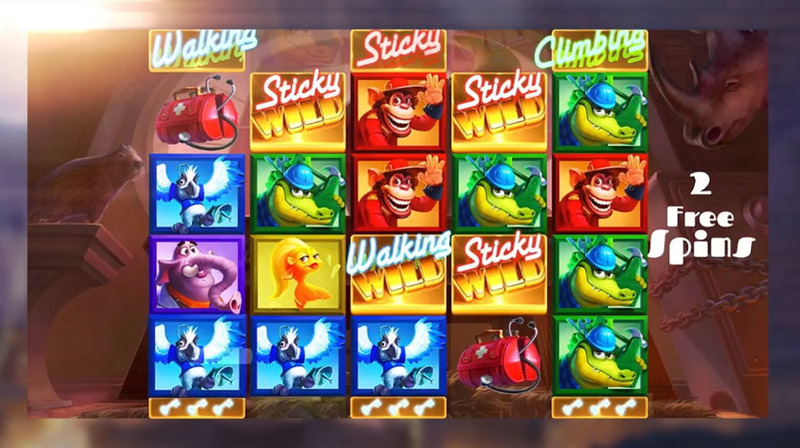 Once the bonus game is activated, players will need golden keys to unlock additional features such as walking, sticky and climbing features. 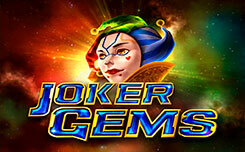 These keys not only increase your chances of landing a paying combination, but also award more free spins. During the bonus round Mr. Lake enters Romaro’s office, and once all keys are collected and wilds unlocked, the monkey will be freed. Walking wilds move horizontally, while climbing wilds climb move up with every spin. Sticky wilds remain on the same position. And sometimes they meet. When this happens, players get a multiplier. 2 and 3 wilds crossing each other’s paths award x2 and x3 multipliers, respectively. If you are just one scatter short to trigger the free spins, don’t worry. 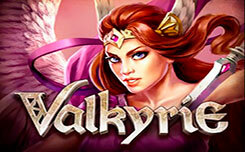 Lake’s Five offers you respins during which you can enter the bonus round. 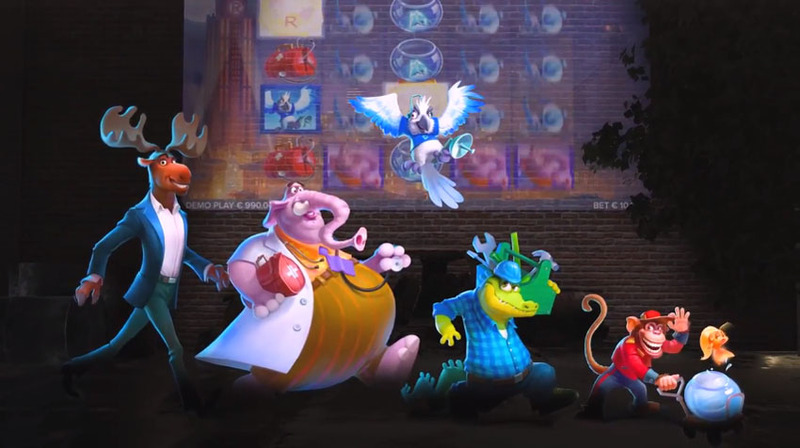 Respins will continue until wilds disappear from the reels or the Heist bonus round is activated. 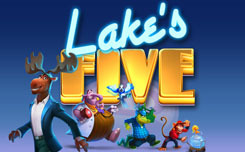 Lake’s Five is a great, exciting video slot with outstanding visuals and engaging storyline. Remember about Mr. Lake’s mission to punish evil person and enjoy his adventures.